Pakistan telecommunication Authority took step against Blackberry Enterprise Services to close their services across Pakistan due to various security reasons. It is known that Blackberry maintained the data including email and messages, which could create problems for the government and its agencies to collect the user information. The government and its agencies directed the telecom companies to shut down the services till end of November. 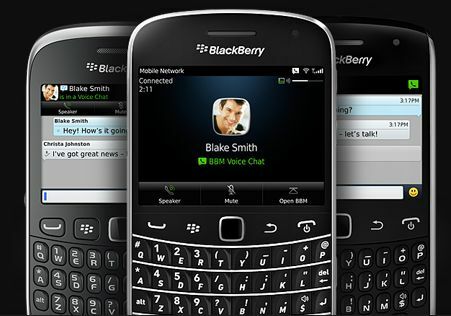 The company decided to take the matters in their hands before the shutting down of company, Blackberry. Marty Beard, Chief Operating Officer of Blackberry in Pakistan announced that the company would not continue its working in Pakistan. He said that government of Pakistan wanted to have unfettered access to the information of the customers and monitor the traffic like data, email and messages of BBM. If the company obeys the orders of the government then it involves in the violation of the commitment of Blackberry with customers to safeguard their data and they do not need to violate this principle. He further added that they do not support such back door access to grant their customers information and they do not want to give it to the government and its agencies in the world. The COO of Blackberry that no option was left behind except to shut down their operations in Pakistan and PTA ordered to stop the working of BES with BIS consumer business.